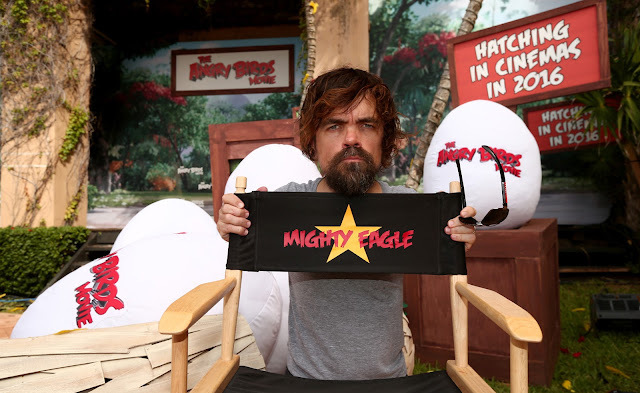 Home / CELEBRITY NEWS / Peter Dinklage Towers as The Mighty Eagle in "The Angry Birds Movie"
Peter Dinklage Towers as The Mighty Eagle in "The Angry Birds Movie"
The Mighty Eagle is a towering legend on Bird Island. 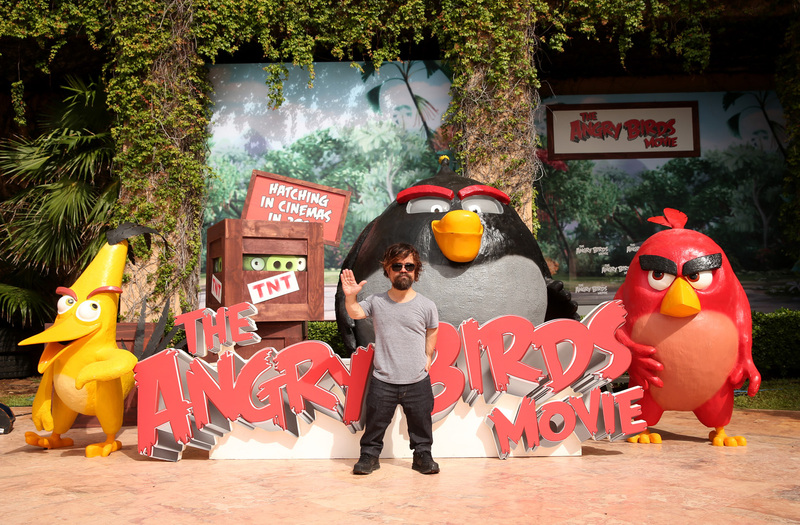 Literally – his statue dominates everything else on the island. But no one has seen him in years and some birds are starting to doubt that he ever really existed. 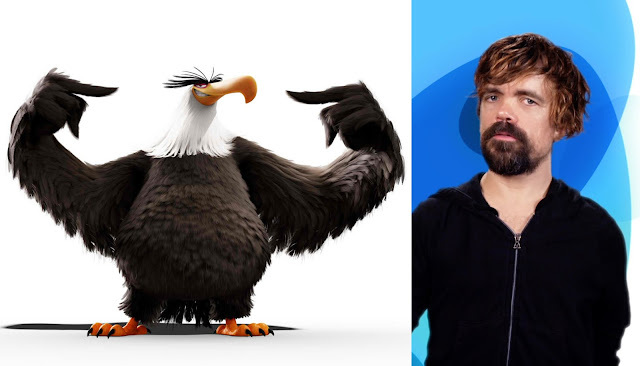 But when `angry birds' Red (Jason Sudeikis), Chuck (Josh Gad), and Bomb (Danny MacBride) have nowhere else to turn, they have nothing to lose as they seek out the advice of this mysterious leader. Dinklage has played the part of Tyrion Lannister in the HBO smash hit “Game of Thrones,” now in its sixth season. He has received two Emmy Awards and a Golden Globe for his performance.